​Paris Saint-Germain are set to end their pursuit of Manchester United midfielder Ander Herrera and switch their attention back to Everton's Idrissa Gueye. Gueye was heavily linked with a move to PSG in January, but Everton stood firm and rejected their advances. Still searching for a midfielder, the Parisians were said to be chasing Herrera on a free transfer this summer, but now appear to have changed tack once again. News of their reignited interest in Gueye comes from ​Le Parisien, who state that manager Thomas Tuchel has not given up on trying to sign the 29-year-old. ​Gueye handed in a transfer request in January as the ​Toffees rejected an offer of around £21.5m from the French champions. He was omitted from the squad for matches against both ​Huddersfield Town and ​Wolverhampton Wanderers, but soon found himself back in Marco Silva's starting lineup. With Gueye seemingly unavailable, PSG looked at ​Herrera, who is set to be a free agent once his ​United contract expires at the end of the season. He remains on their wish list, but he is certainly not their first choice, with Gueye and Lyon's Tanguy Ndombele said to be the main priorities. Midfield has been a position of weakness for PSG this season, with Marco Verratti the only certain first-team star. Julian Draxler and Leandro Paredes have struggled to impress, whilst the exile of contract rebel Adrien Rabiot has often left them shorthanded in midfield. Defenders Marquinhos, ​Dani Alves and Juan Bernat have all been played in the more advanced role to address their issue, but Tuchel is looking for a new star midfielder to allow him to drop his defenders back to their native position. Gueye has been one of the standout performers for Everton this season, in what has been an up-and-down campaign under Silva. 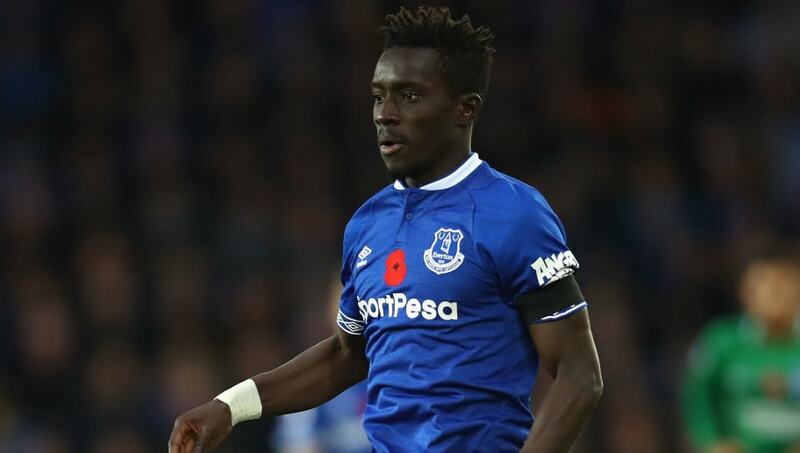 The Senegal international has made 29 appearances in all competitions, and the Toffees lost three of the five games in which Gueye did not feature, with their only points in his absence coming from a win and a draw, both against Huddersfield.